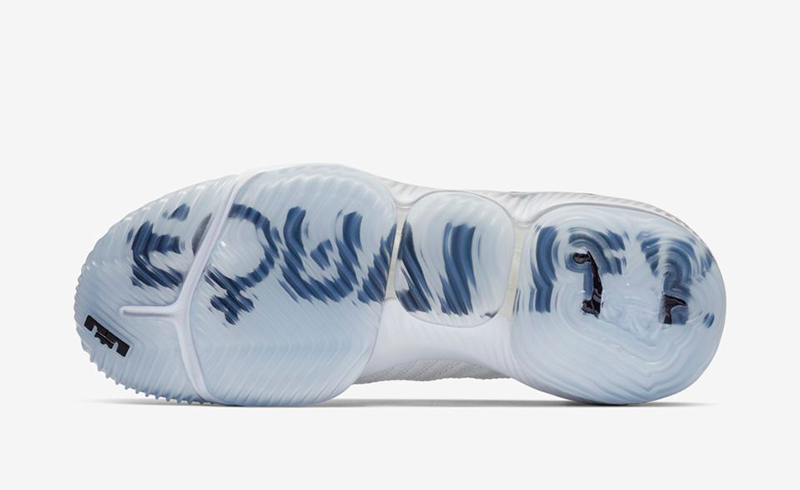 Apart from the major holidays such as Christmas, Thanksgiving and Halloween, Nike Basketball and the NBA sees to it to celebrate and remember the great Dr. Martin Luther King during the season. 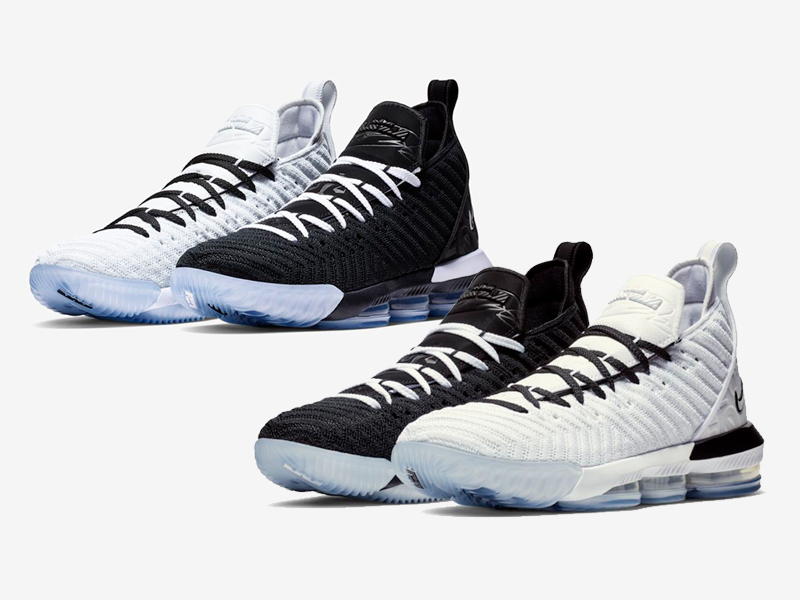 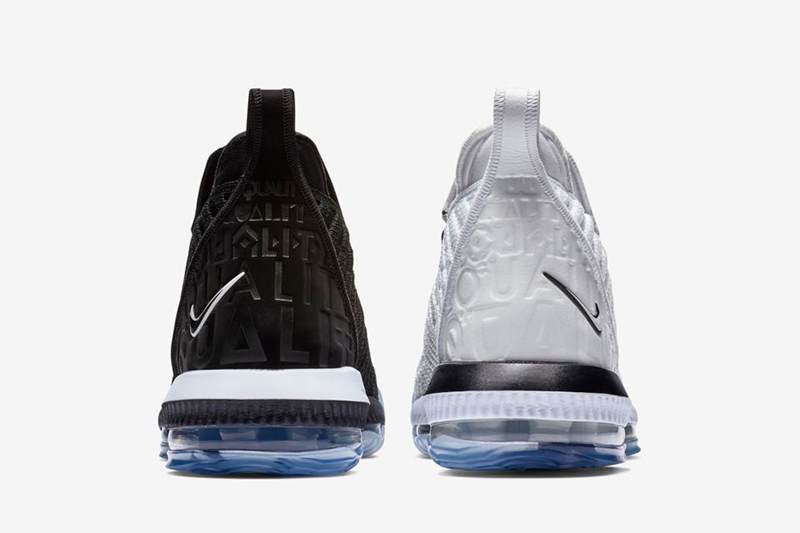 As it is MLK Day today, Nike through Titan just released the two-piece LeBron 16 ‘Equality’ Pack. 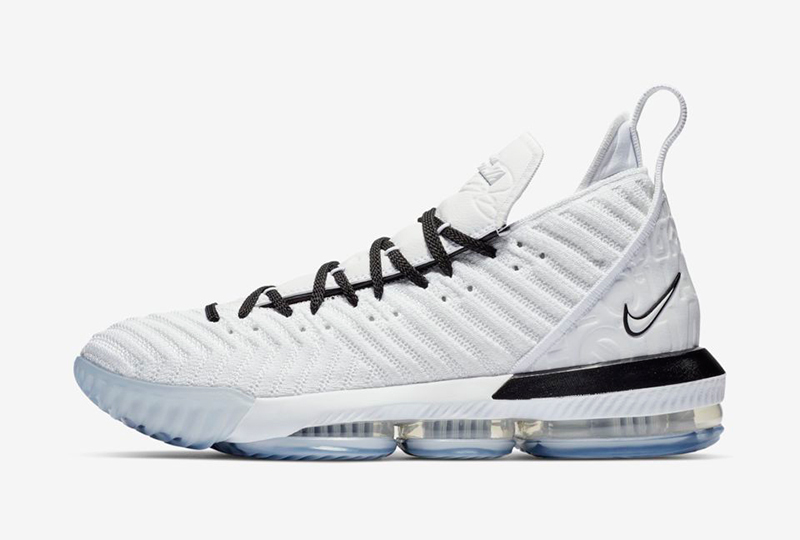 Following suit from last year’s LeBron shoe, Nike comes in with a pair of contrasting sneakers done in black and white. 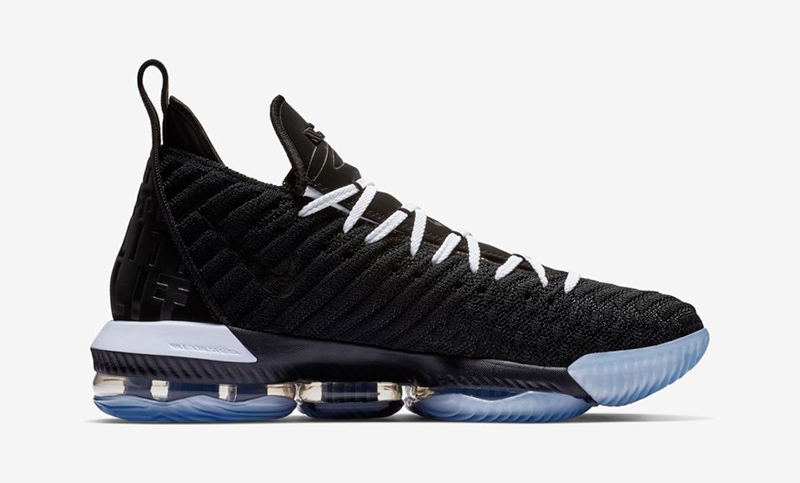 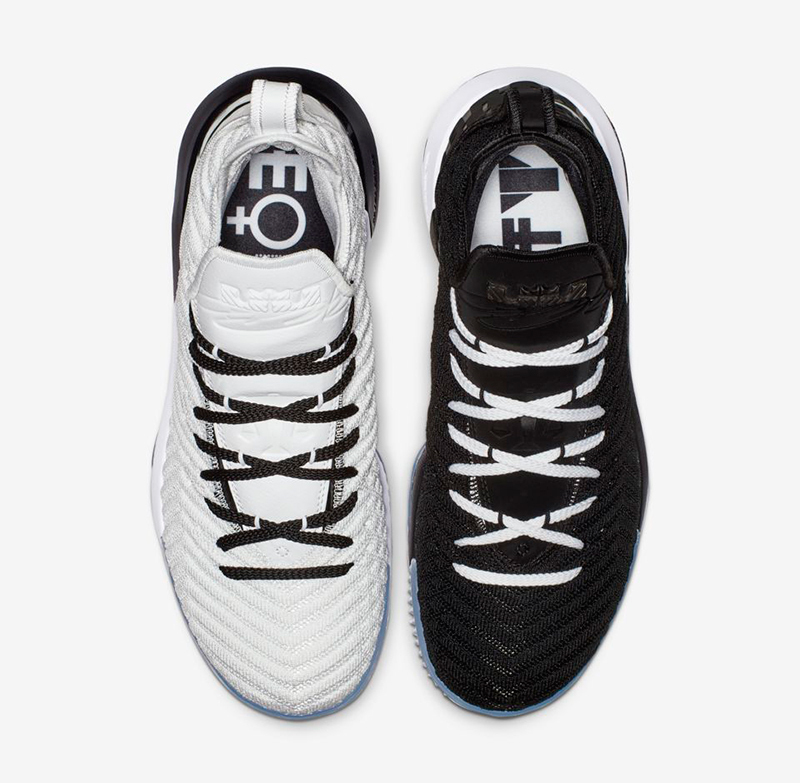 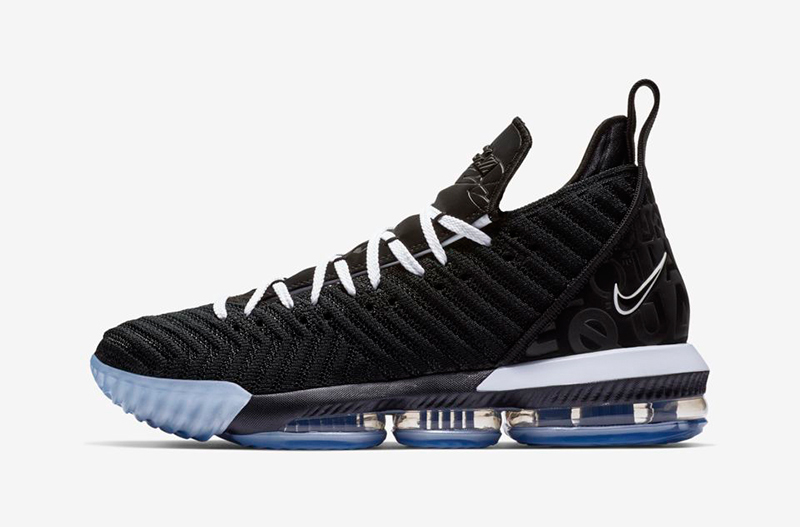 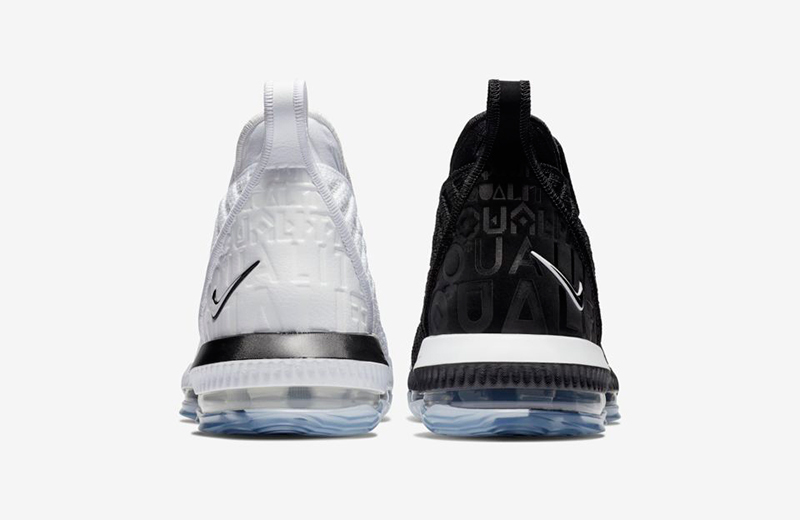 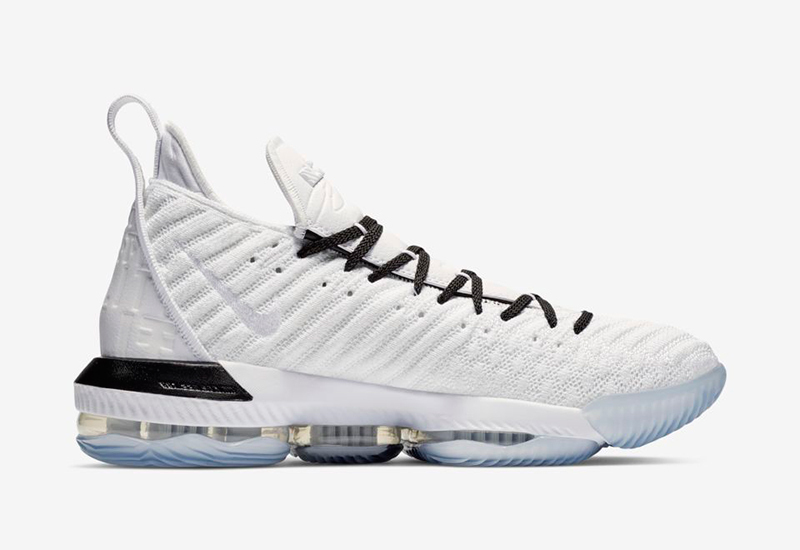 The LeBron 16 ‘Equality Home’ comes with a Black right shoe with white laces, while the LeBron 16 ‘Equality Away’ has the black shoe on its left. 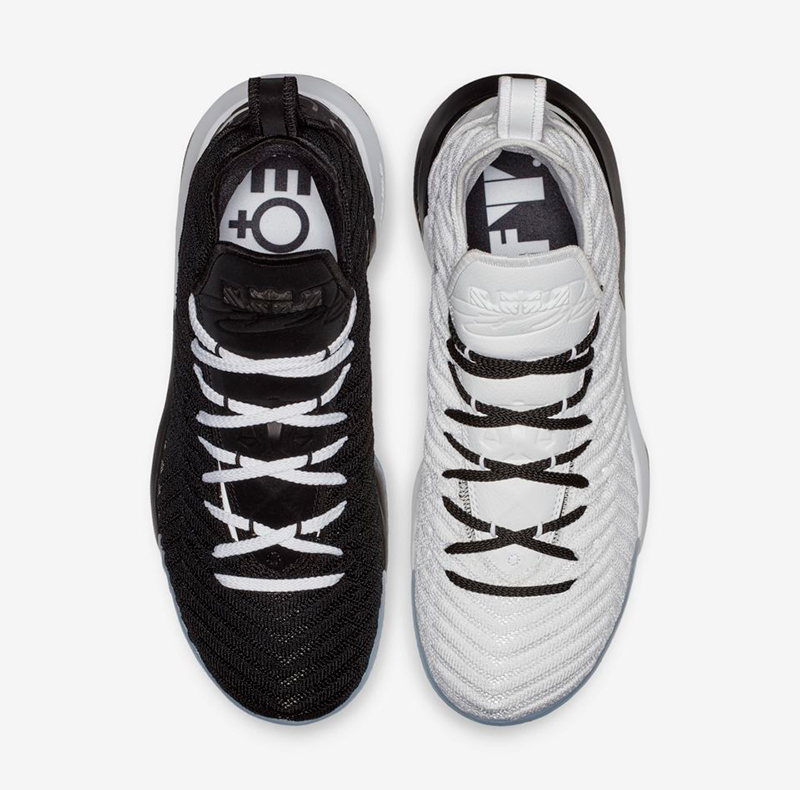 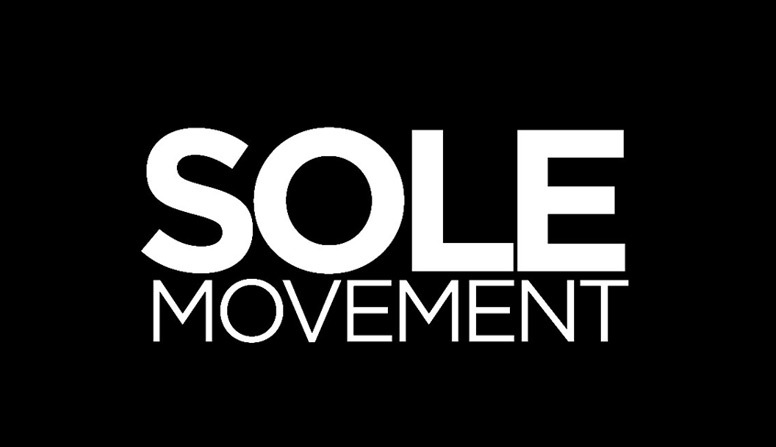 Each pair has the contrasting sneaker on the opposite shoe with Equality placed on the shoe’s outsole and heel. 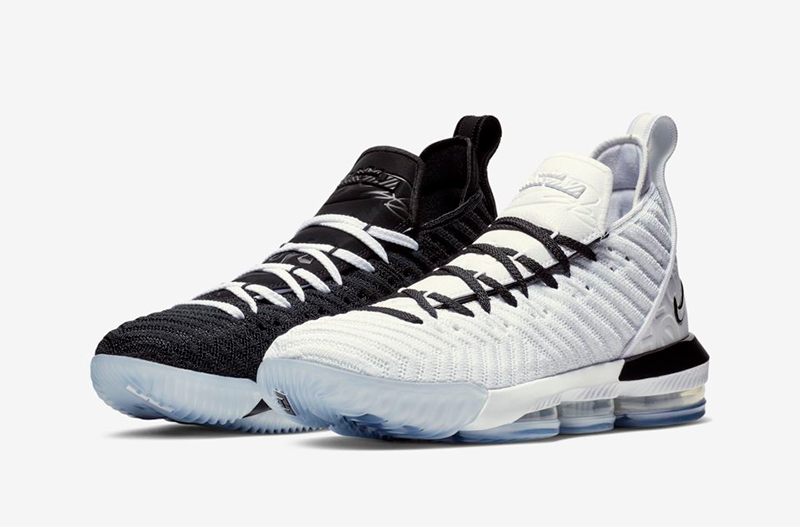 The Nike LeBron 16 ‘Equality Home’ is now available at Titan’s online store while the Nike LeBron 16 ‘Equality Away’ is available at their Fort location. 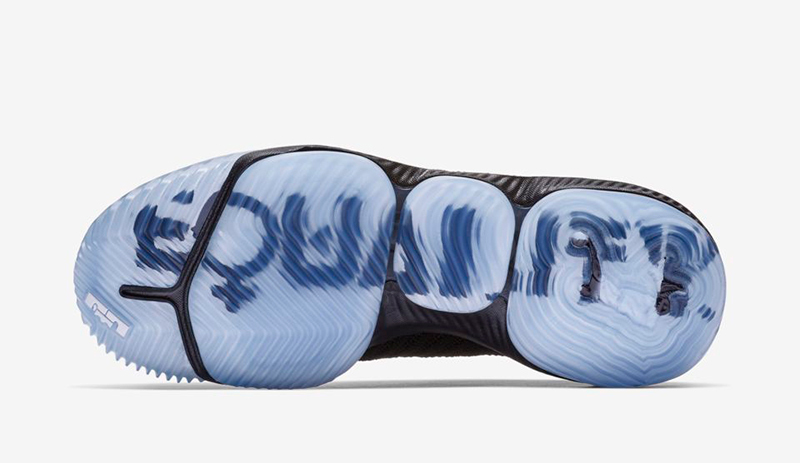 Each pair retails for Php 9,895.